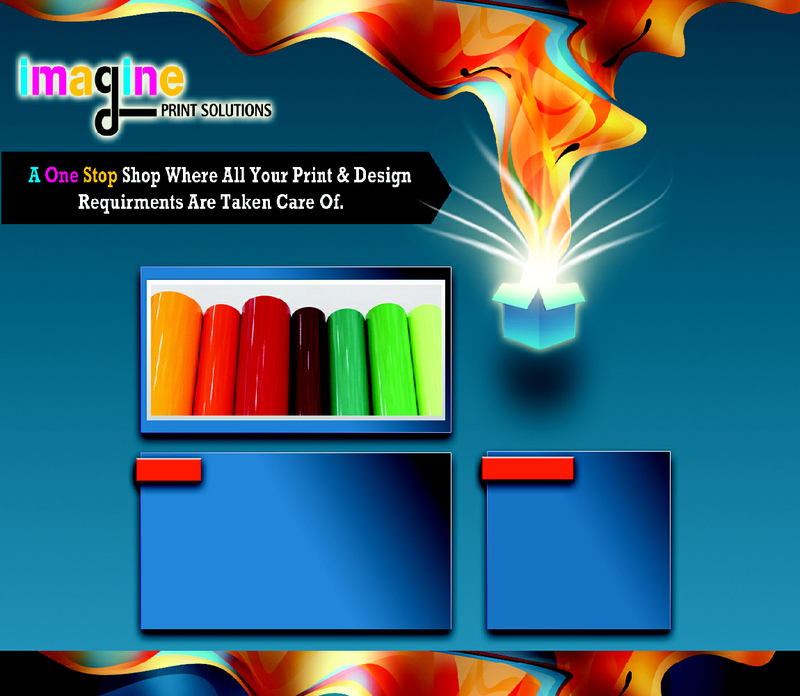 At Imagine, We provide ‘end to end’ design and printing services to a variety of companies across many sectors. We have a passion for the quality of our finished product. We work closely with all our customers to fully understand their requirements and apply our considerable experience of 30 years to ensure cost effective solutions. We pride ourselves on our personal service and understand the importance of delivering a quality product on time.